Seeing the sights is always a priority when you’re in London. 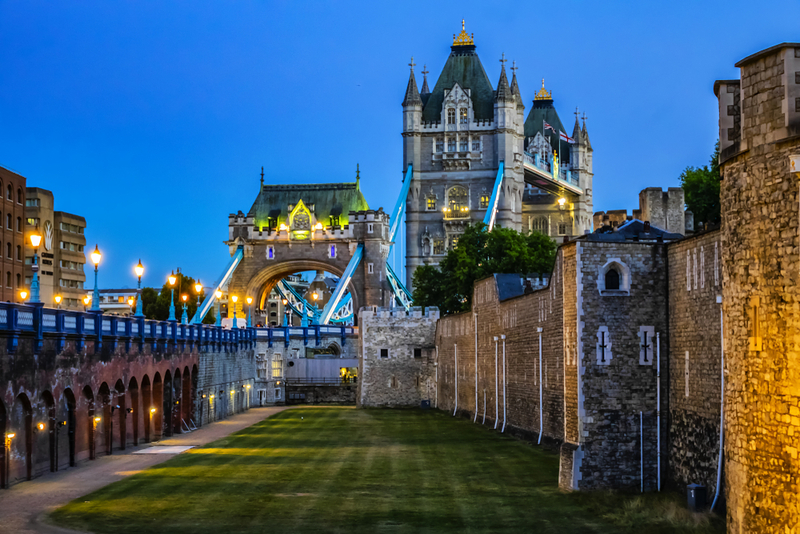 There’s so much to take in, with nearly every part of the capital holding its own iconic sights and places that fitting it all in can feel a little overwhelming. Luckily, from your room at the Devonshire Hotel Paddington, you can make your way to a host of sights and only make three Tube stops along the way. As a central area of London, Paddington is right at the heart of everything the city has to offer. With that in mind, let’s look at the essential sights you need to visit. 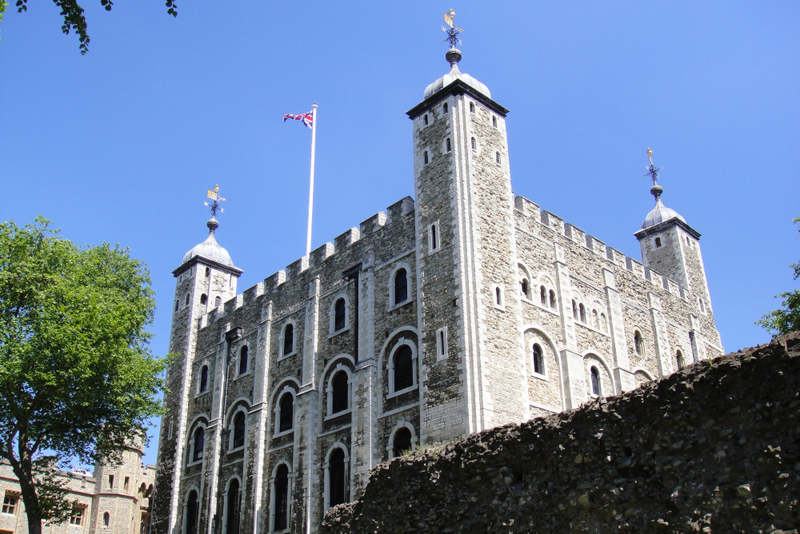 Nestled right on the shore of the Thames and only a 15-minute or so journey from hotels near Paddington Station London, the Tower of London is a must-see if you love learning about the darker side of London’s history. Kings, Queens and revolutionaries have called the Tower home at one time or another, and it most definitely qualifies as an essential sight. Only a short hop to Bank Tube Station will get you up close and personal with one of the most famous cathedrals in the world. 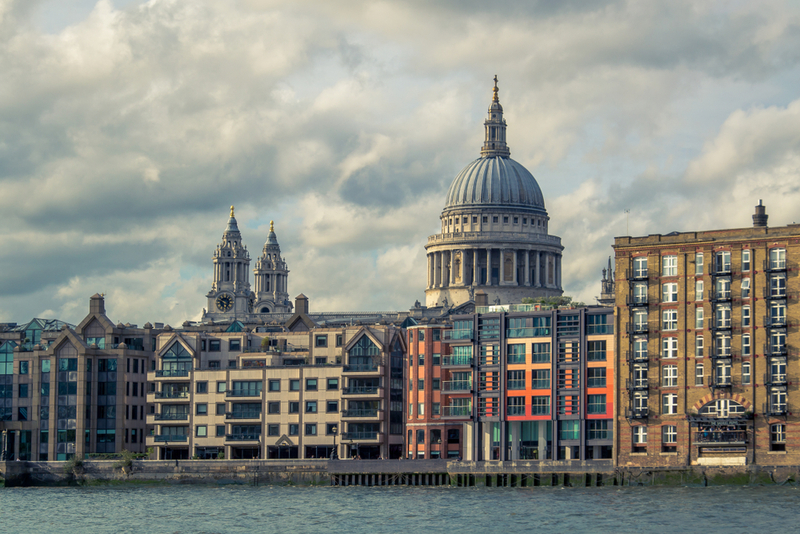 Stunning, huge and quite imposing, St Paul’s is a fixture of the London skyline, and it’ll only take ten minutes to get there from the Devonshire Hotel Paddington. And make sure you inquire about the tours on-site to gain a deeper understanding of the cathedral’s long and rich history. No trip to London is complete without checking out Shakespeare’s Globe and, happily, you’re in the perfect position to do just that! Just hop off at Southwark Tube Station, make your way along the Thames past the Tate Modern and you’re there. 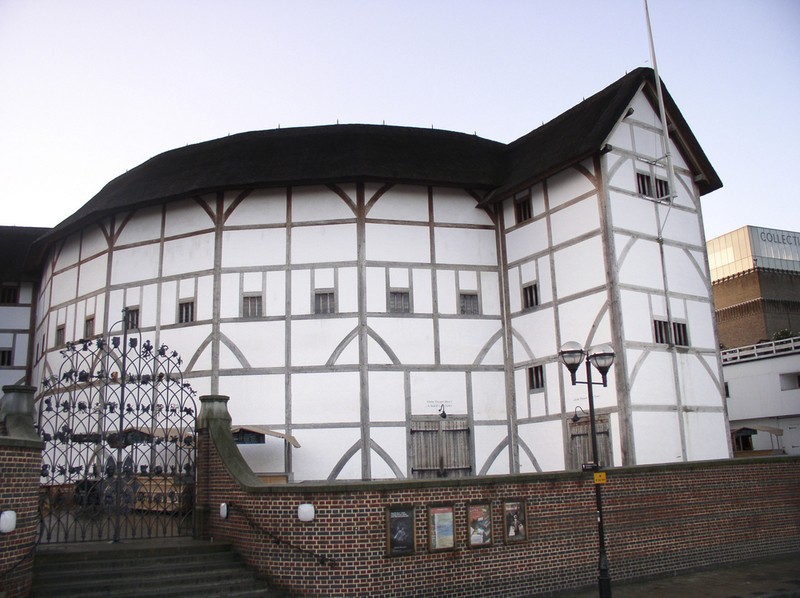 There’s never any shortage of classic Shakespeare on offer, and the Globe is an insight into the capital’s theatrical past. A straight shot to London Bridge Tube Station from Paddington, the Golden Hinde is a key piece of British history and only a quick journey from hotels near Paddington Station London. The Hinde was the ship of the famous Sir Francis Drake, who used the vessel to circumnavigate the globe back in the 16th century. It’s a beautiful, well-preserved ship and a breath-taking sight. Permanently moored in the Thames, the HMS Belfast still looks imposing, but it’s actually now a naval museum. 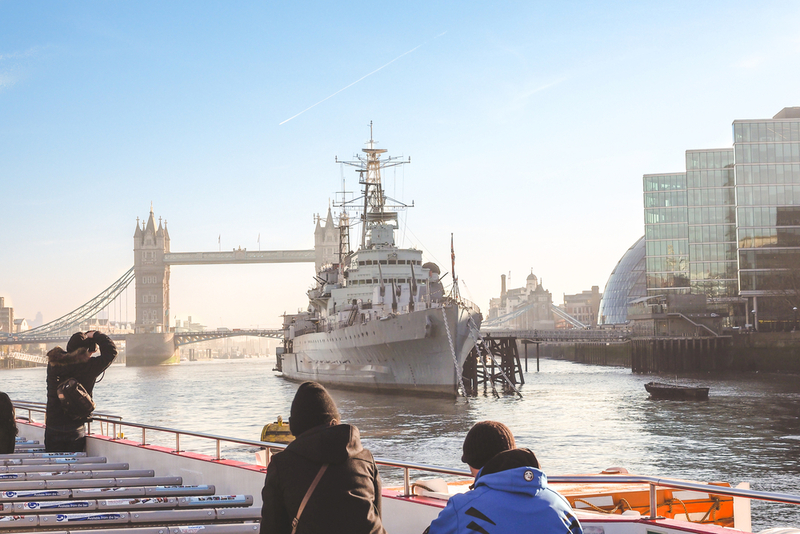 Hailing from World War Two, the innards of HMS Belfast tell of the rich history of the British Navy and make it an iconic sight worth taking the time to explore. To visit the Gherkin, you can jump off at Aldgate Tube Station or, if you prefer, simply walk the short distance. But it’s worth the trip however you decide to get there because the Gherkin is one of modern London’s most significant – and most controversial – architectural developments. Make the trip and decide for yourself.